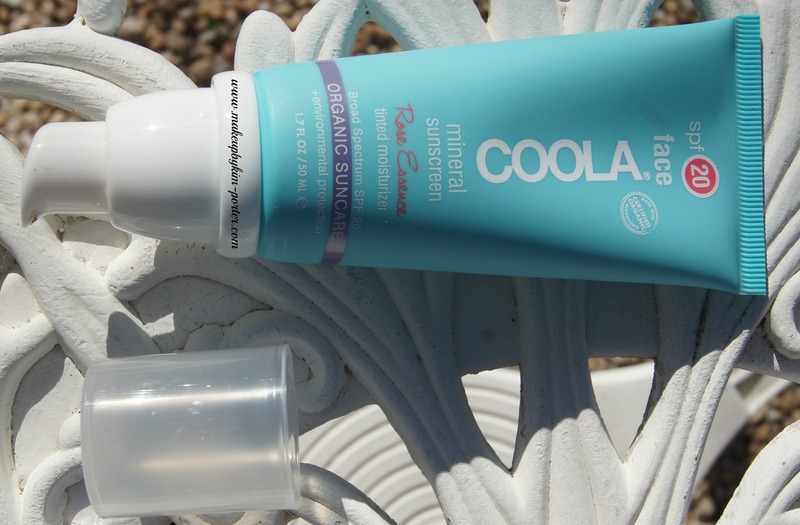 We’re back with a brand that’s new to the blog, COOLA Suncare. COOLA Suncare is an organic luxury sun and skincare brand that incorporates a Farm to Face® sourcing philosophy, using the freshest and most natural ingredients whenever possible. That said, I’m reviewing two of the brand’s mineral sunscreens: Face SPF 30 Unscented Matte Tint and Face SPF 20 Rose Essence Tint. 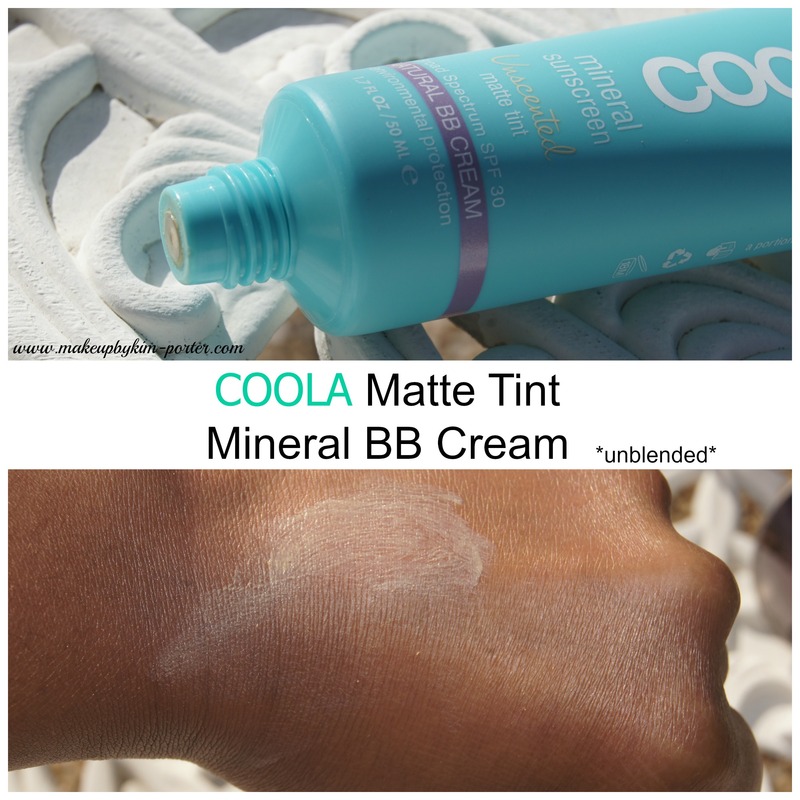 First, we’re going to talk about the FACE SPF 30 Unscented Matte Tint, which COOLA calls a “Natural BB Cream”. I’m a fan of skincare that doesn’t include fragrance, so this is a plus for me. Even though it’s lightly tinted, once applied, it doesn’t give off that ghostly effect. Applying the COOLA FACE SPF 30 Unscented Matte Tint is easy. It goes on smooth, and a little goes a long way. 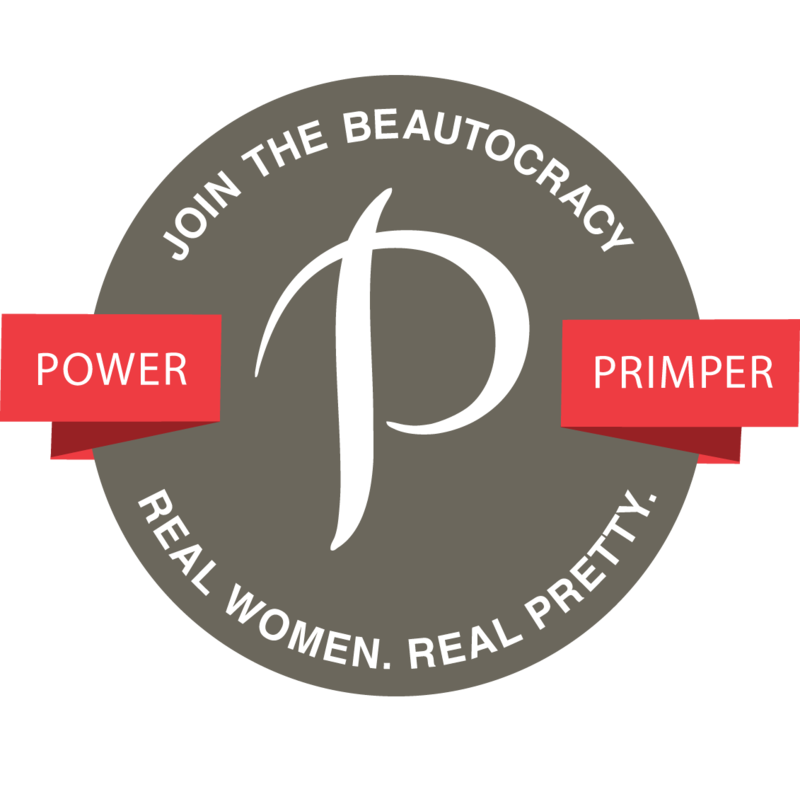 I’ve worn it alone, under and over makeup. I love that I can apply it over my makeup throughout the day for both sun protection and shine reduction without having to worry about it affecting my makeup. Also, it does help a bit in keeping the oil down after applying, which I like, too. 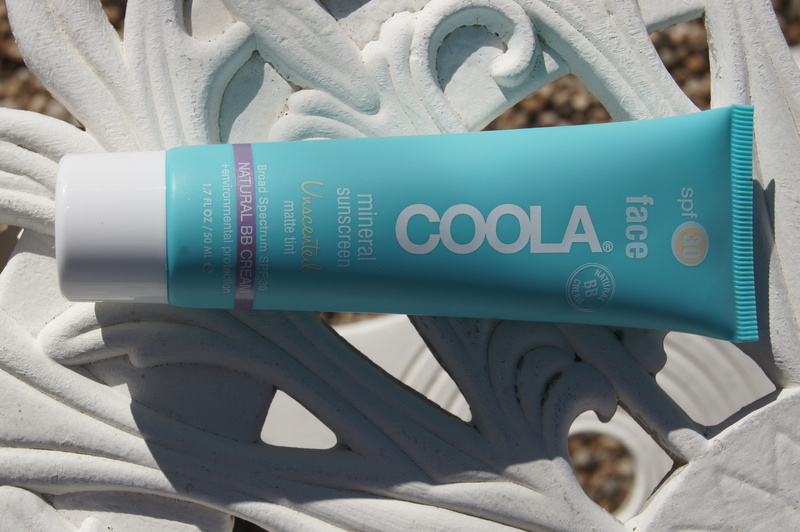 Next, we have the COOLA Suncare Face SPF 20 Rose Essence Tint. 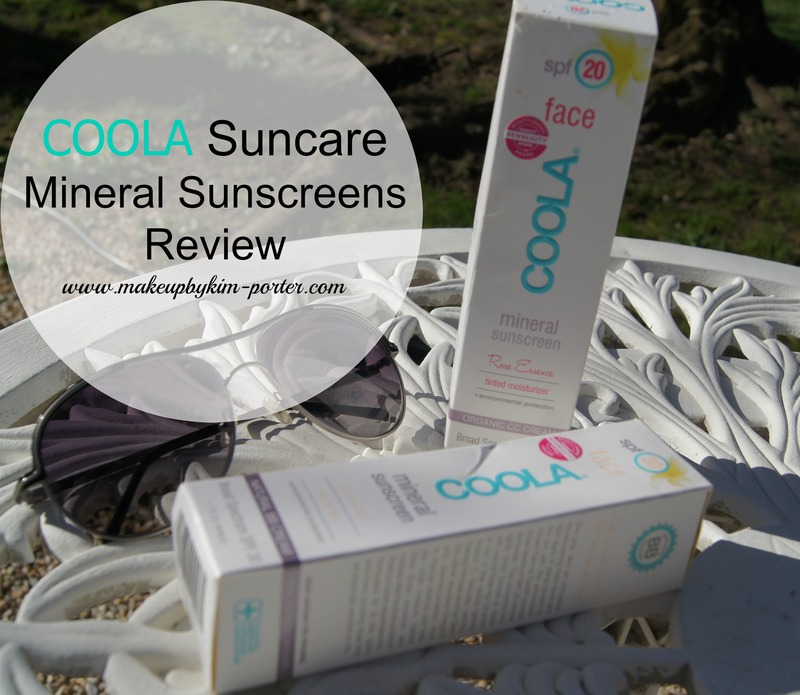 This sunscreen is also lightly tinted, and is deemed, by COOLA Suncare, a tinted moisturizer. The tint is so sheer, especially after applied, and blended into the skin, there’s really nothing to see except, soft, smooth, and radiant skin. Oh, and there’s a light rose scent, too. The rose fragrance is very light, but, if you’re like me, and you don’t like fragrance in your skincare, it may be off-putting. The SPF on the SPF 20 Rose Essence Tint isn’t as high as the FACE SPF 30 Unscented Matte Tint, and I usually like to have my sun care products in the SPF 50 range, but any SPF is better than no SPF, right? Both of the COOLA Suncare products are water resistant for 40 minutes. Keep that in mind if you tend to perspire a lot, and if you’re spending lots of time at the beach or in a pool, and if you’re doing either of the latter right now, I’m seriously jealous. You’re probably wondering how are you going to choose which one is right for you, right? Well, the COOLA Suncare FACE SPF 30 Unscented Matte Tint is suggested for those with normal or oily skin, while the Face SPF 20 Rose Essence Tint is suitable for all skin types including those individuals with sensitive skin. If you prefer a higher SPF, and something that takes away shine, then you’d choose the FACE SPF 30 Unscented Matte Tint. If you’re looking for a sunscreen that gives your skin a radiant look, without adding much color, and you don’t mind rose fragrance, then the Face SPF 20 Rose Essence Tint is your best bet. Either way, both are good products. I actually carry around the Matte Tint with me in my purse for on-the-go touchups. Have you tried any COOLA Suncare products? What are your thoughts? 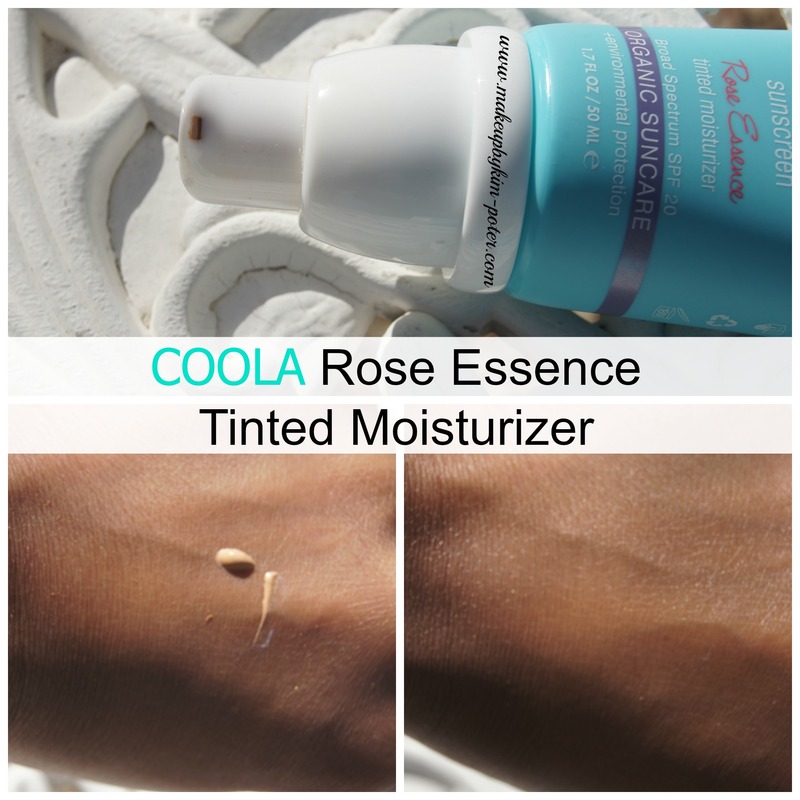 I have never tried any Coola Suncare products, but I would love to try COOLA Suncare Face SPF 20 Rose Essence Tint. I need to check this brand out. I am always happy to see chemical free sun protection. I've heard a lot about this brand lately! Wow!! Not heard of this brand yet, but this looks great! I want the BB cream! I'm upping the SPF now that it's so sunny out!! I can only wear unscented so the rose one is out for me. I've had samples of their sunscreen in my subscriptions and they are great for keeping with me in my purse. I think I'd prefer the matte one! It sounds perfect for me! I will probably try the BB cream! They both sound really great for a natural face this summer. I love that these are tinted. 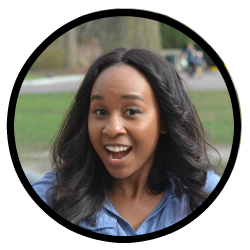 Multipurpose products are the way to go this season! I really like their tinted moisturizer. But like you, I wish it were a 50+ SPF. It's so nice that it's unscented! I think I've tried their products before in sample boxes. My skin loves this line! Cool makes THE BEST STUFF! Not even kidding! I haven't tried these yet but I think I will. I like that they look light, I'll probably go with the unscented.